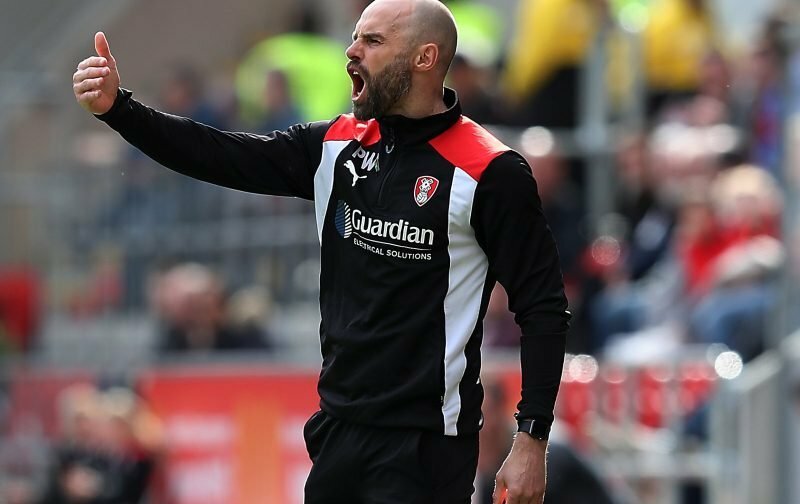 Rotherham United Manager Paul Warne says that his team go to Carrow Road on Saturday as underdogs and, despite all his family being Norwich City fans, it will matter if the Millers lose. Doing an interview with The Pink ‘Un the Millers Boss admitted it will be ‘special’ for him to lead his Rotherham team out in his home town on Saturday. ‘It would have been unbelievable for me to come and play here so to come back and manage here is a big deal, I won’t pretend it isn’t,’ Warney said. Warney isn’t bothered that the Millers go here, as they do practically every game, as the underdogs and I don’t think us Rotherham fans should be either. As underdogs the only thing you can do is fight or lie down and knowing a Paul Warne team it won’t be the latter. Some teams might expect to lose going to games as underdogs but this team that Warney has built aren’t like that. Yes, they expect a tough game but when things go wrong the heads don’t go down. There’s enough ‘mouth’ in that team to stop that happening and stop players feeling down, enough belief to always think ‘but we can do something about it’. Any team, whether they are top of the league, middle for diddle or bottom, can’t ask any more than that. It is probably going to be emotional for Paul Warne at Carrow Road on Saturday but once the game is underway I’m sure he’ll soon put that to one side and urge his team to come away with something.